Tours exclusive to Seaview guests. 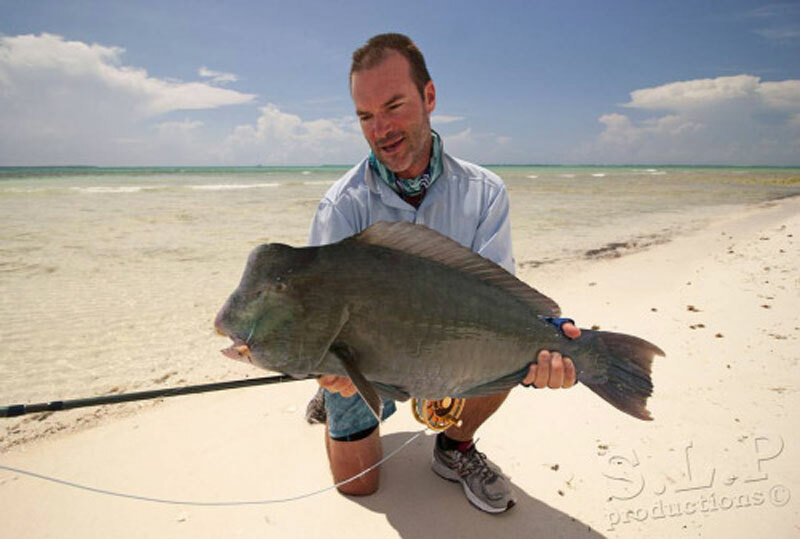 Our fishing tours grew from a passion of fishing. This is a great way to explore the beautiful Cocos (Keeling) Islands. It is also a great way to relax, exercise and catch fish at the same time. This is tide dependent lagoon fishing with a maximum 3 to 4 hour sessions. Tackle supplied or bring your own (fly fishing equipment not available). Targeted species are silveries (silver biddy). 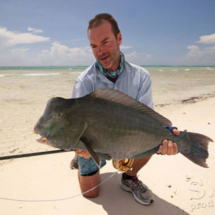 You may also hook sweetlip, trevally, bonefish and barracuda to name a few. 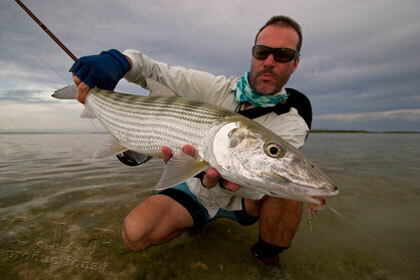 Rates are $60/pp/tour light tackle supplied. Fly fishers please BYO tackle. 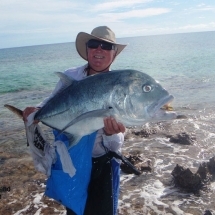 Please note that although there is no specific season with fishing here on the Cocos Islands the prevailing winds between July and September can make fishing more of a challenge. 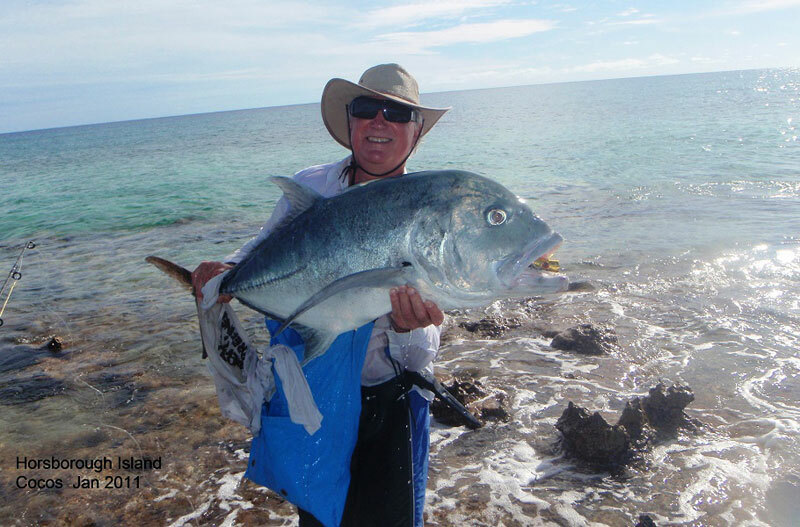 Currently there is no licensed fishing charter boat operating on the Cocos Keeling Islands.